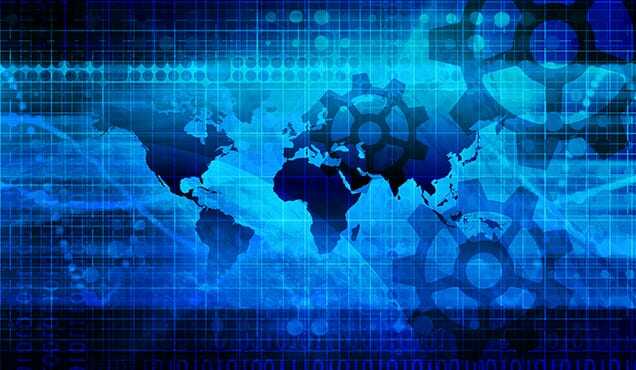 Several crude oil-to-chemical (COTC) projects being planned or started in Asia and Saudi Arabia threaten to reshape the global petrochemical industry in the coming years. COTCs configure a refinery to produce maximum chemicals instead of traditional transportation fuels. Since refinery processing capacity is approximately 10 times higher than the current world-scale petrochemical plants, COTC in effect raises petrochemical production to an unprecedented refinery scale. COTCs also produce at least twice as much chemical volume per barrel of oil as a state-of-art, well-integrated, refinery-petrochemical complex. Under the current industry structure, a refinery provides naphtha to a petrochemical plant, where steam cracking operations produce chemicals. The current global average is to produce about 8% to 10% naphtha from each barrel of oil. At a very well-integrated plant such as Petro Rabigh, a joint venture between Saudi Aramco and Sumitomo, the refinery produces about 17% naphtha for petrochemical production. Yet every announced COTC produces at least 40% of chemicals per barrel of oil, a quantum leap from any state-of-art integrated complex. Four Asian COTCs - including three in China and one in Brunei - are configured to produce maximum volumes of para-xylene (PX). 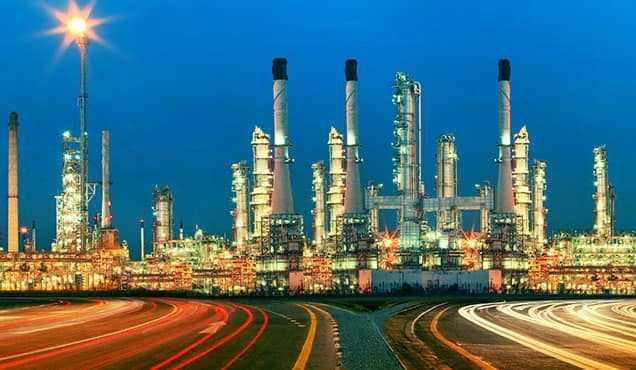 In China, Hengli Petrochemical is constructing a refinery-PX complex that can process 20 million tons per year (equal to 400,000 barrels per day) of medium and heavy crudes. From these raw materials, the complex can produce 4.3 million tons of PX plus benzene and other chemicals. The conversion is estimated at 42% of all chemicals per barrel of oil. Construction is progressing well, and Hengli obtained a crude oil import quota from the Chinese government. The first oil shipment from Saudi Arabia is expected in July 2018, with a trial run planned for October 2018, and production of PX beginning in the second half of 2019. 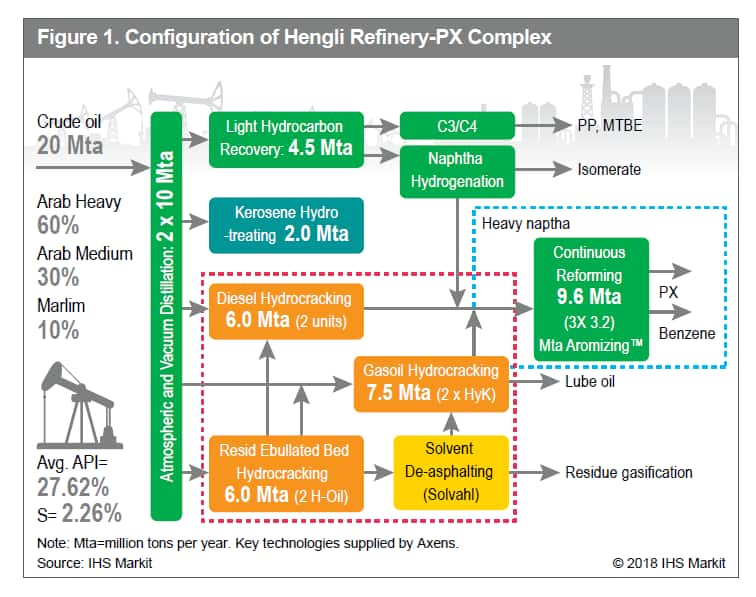 Figure 1 depicts the configuration of Hengli's refinery-PX complex. Zhejiang Petroleum and Chemical, a $26 billion joint venture among Rongsheng, Tongkun Group, and Juhua Group, plans to convert 40 million tons of crude to about 8 million tons of PX per year in two phases. Each phase will offer approximately the same capacity. The first phase, which will produce 4 million tons of PX plus other chemicals, is expected to come online later in 2019. The conversion is estimated at 40% of all chemicals per barrel of oil. Shenghong Petrochemical plans to build a refinery-PX complex starting with 16 million tons of crude oil to produce 2. 8 million tons of PX and other chemicals annually. The project obtained environmental approval but construction has not started yet. In Brunei, Chinese company Hengyi Group is constructing a nearly $20 billion refinery-PX plant that will convert 8 million tons of crude oil and condensates, producing 2. 8 million tons of PX and other products per year. Operations should begin in 2020, and the manufactured PX volumes are expected to export back to China. 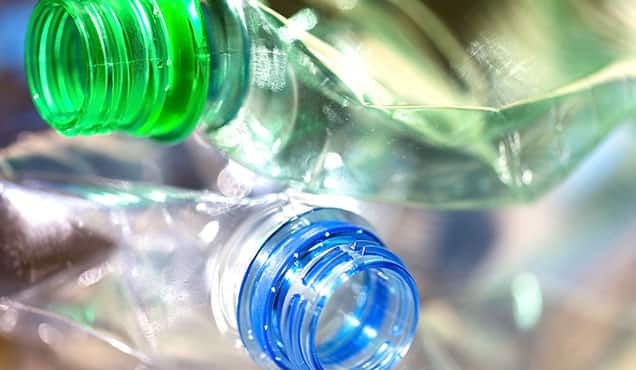 COTC projects in Asia are driven by the major producers of polyethylene terephthalate (PET) and purified terephthalic acid (PTA) in China -- including Hengli, Rongsheng, Rongkun, Juhua, and Henyi. These companies are expected to back-integrate their PET and PTA projects to PX for their captive use. In China, 2017 PX demand was 23 million tons, but its capacity was only 12 million tons. The 11 million ton per year supply gap is filled by imports, mainly from Korea, Japan, and Taiwan. When the first wave of these COTCs begin operating, they will add 11.8 million tons of new PX capacity, which will largely close China's supply gap by 2020 and limit market access for current exporters. In Saudi Arabia, Aramco and SABIC formed a joint venture to develop a COTC complex in Yanbu, which should be complete by 2025. The complex plans to convert 20 million tons per year of light crude to produce 9 million tons of petrochemicals, which equals a 45% conversion to chemicals per barrel of oil. Aramco/SABIC also entered into front-end engineering and design (FEED) and technology selection contracts. Furthermore, Aramco has signed a joint technology development agreement with Chevron Lummus Global (CLG) and CB&I (now McDermott) to integrate CB&I's ethylene cracker technology, CLG's hydroprocessing technologies, and Saudi Aramco's Thermal Crude to Chemicals (TC2C™) technologies with a target of converting 70-80% per barrel of oil to chemicals. If a COTC complex is built based on this future technology starting from 20 million tons of crude oil, it would produce 14-16 million tons of chemicals per year, taking a large share of the annual growth in chemical demand. To put it in another perspective, a COTC project based on Aramco's optimized technology would produce more chemicals than all eight first-wave ethane-based steam crackers in the United States, which have a combined production capacity of 11 million tons of ethylene per year. Aramco's COTC projects are driven by the company's goal to better monetize its oil assets. In the next decade or two, global demand for chemicals -- driven by the population growth - is projected to increase more than 4%. That rate is higher than global GDP growth rate of about 3% per year. Demand for transportation fuels, on the other hand, is expected to grow only slightly more than 1% per year during the same period. This growth will be hampered by better fuel efficiency and the substitution of non-fossil fuel vehicles. While oil prices remain at relatively low levels, Aramco has a strong incentive to start COTC projects that will help the company push deeper into chemicals, which provide higher value and demand growth than transportation fuels. Having advantaged feedstock has been the most important competitive factor in the past one to two decades, but in the new era feedstock alone won't be enough to compete. COTC redefines global scale at the refinery level. The sheer scale will be an additional competitive factor, and COTC producers will realize advantage over current "world-scale" petrochemical producers. 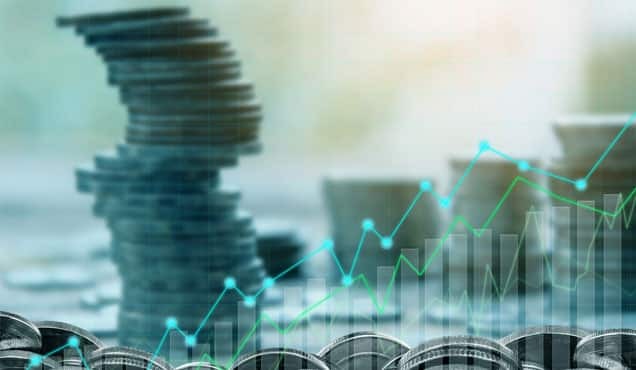 Due to high investment costs, capital efficiency will also become a critical competitive factor. Hengli and Aramco/SABIC both start from 20 million tons of crude oil, a similar scale; however, the announced investment cost is $11.6 billion for Hengli versus $20 billion for the Aramco/SABIC joint venture. Due to the large amount of chemicals produced, having accessible markets will become a major consideration. In these aspects, COTCs in Saudi Arabia will benefit from advantaged feedstock in terms of price and choices of crude including using condensates, while China seems to have the advantages of better capital efficiency and access to growing domestic markets. Technology is yet another competitive factor. Because COTCs are more complex to operate, choosing the best process configuration and technologies will ensure operability and productivity. 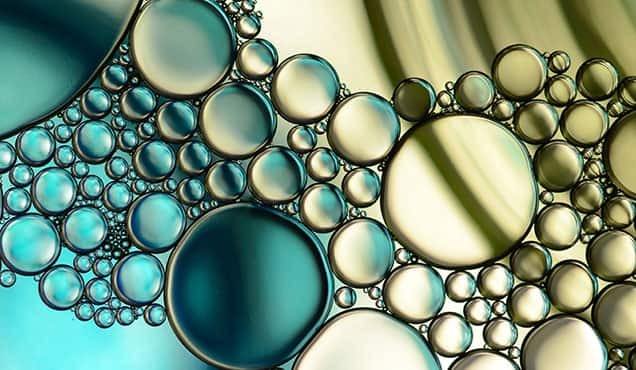 This will favor the technology licensors that can provide the best integrated technologies to convert heavier crude assays and produce maximum chemicals with the fewest utilities and the least hydrogen consumption. The future of COTCs will be mainly determined by their production economics relative to naphtha steam cracking. While Aramco's COTC process configuration is still unknown, IHS Markit Process Economics Program developed a conceptual design based on Aramco's COTC patents and compared its production economics to naphtha steam cracking under high oil and low oil price scenarios. The analysis showed that in the high oil scenario ($118/bbl) as in 2013, Aramco's COTC (based on PEP's conceptual design) would offer 61% lower cash cost and about 24% higher ROI (return on investment) before taxes. In the low oil ($50/bbl) scenario as in 2015, Aramco's COTC would have 33.7% lower cash cost and 1.7% higher ROI before taxes. Production economics of Hengli's refinery-PX complex are being investigated, and the estimates will be available in Q4 2018. Two other major trends that will help define the new era are big oils pushing deeper into chemicals by investing in large, state-of-art, well-integrated refinery-petrochemical complexes and the proliferation of ethane as feedstock outside of North America and the Middle East. Aramco is not only investing in COTC projects; it also recently announced a joint venture with a consortium of three Indian oil companies. The goal: building a giant refinery-petrochemical complex to process 60 million tons of crude oils, which will produce 9 million tons of chemicals per year. The announced investment is $46 billion. Aramco is not alone in this push. Abu Dhabi National Oil Company (ADNOC) just announced plans to invest $45 billion to build a major complex in Abu Dhabi, hoping to become a leading petrochemical player. Meanwhile, China National Offshore Oil Corporation (CNOOC), China Petroleum & Chemical Corporation, (Sinopec), and PetroChina continue to expand their petrochemical production in China. Big oils are becoming big chemicals. Exports from the US will help ethane proliferate in Europe, India, and China. 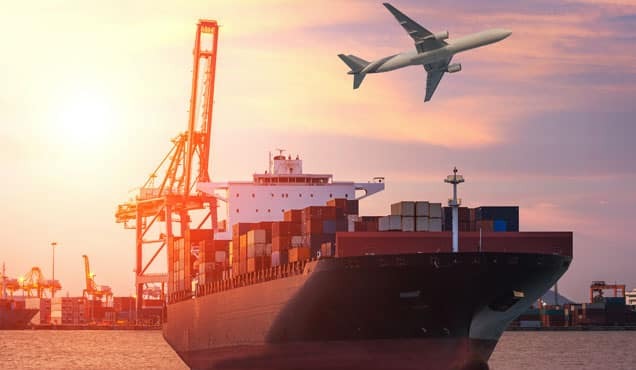 With the freight and termination feed added, the delivered ethane price will be roughly doubled when it arrives in China, compared to the price in the US. US producers will enjoy a continued advantage when compared at cash cost basis. But due to its capital efficiency advantage, China might be quite competitive in terms of return on investment. Exporting ethane may also drive up its price in the US. What's more, Russians are coming. 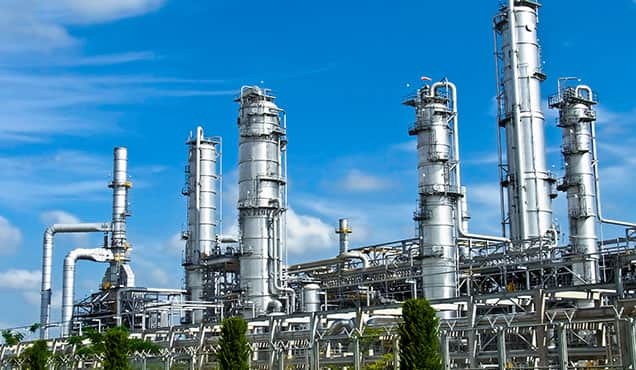 Russian gas processing and petrochemicals company Sibur is planning the Amur gas chemical complex (GCC) project in the Far East, which will produce 1.5 million tons per year of PE from ethane, to be supplied by Gazprom. US companies working on the second wave of ethane crackers need to minimize construction costs while maintaining low ethane prices to sustain its competitive advantage. Figure 2 shows the global refinery-petrochemical snapshot in the new era. Interest in understanding COTC complexes is rising quickly as new facilities come online. COTCs are live now in China and will soon be followed by facilities in Saudi Arabia. Due to the huge scale and volume of chemicals each COTC can produce, COTC ushers in a new era characterized by unprecedented production scale and a few dominant players. The impacts of this change are imminent and will be profound, including a major shift in the landscape of global competition. Having advantaged feedstock alone will not be enough in the new era. Competitive advantage will expand to a newly elevated scale that values accessible markets, capital efficiency, and technology optimization for converting maximum volumes of crude into chemicals.